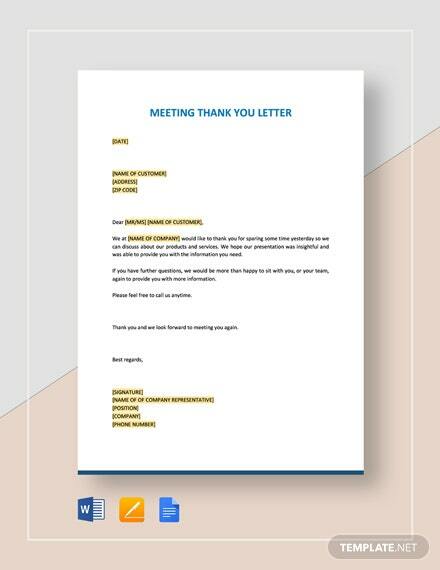 Craft a thank you letter addressed to your employer after resignation. 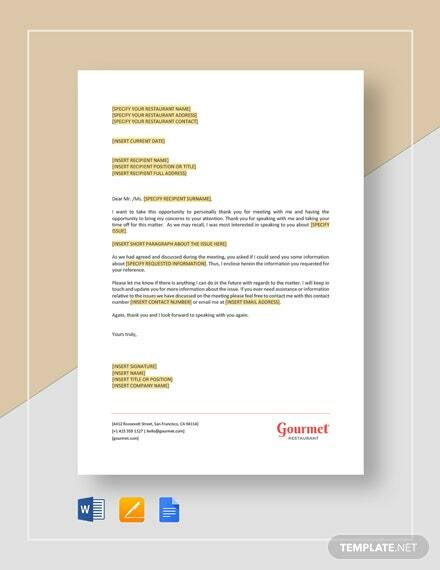 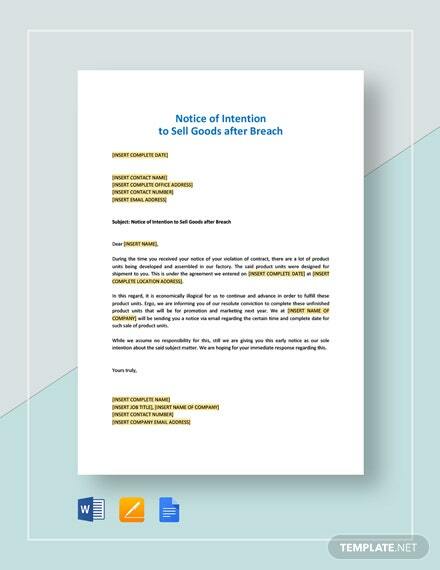 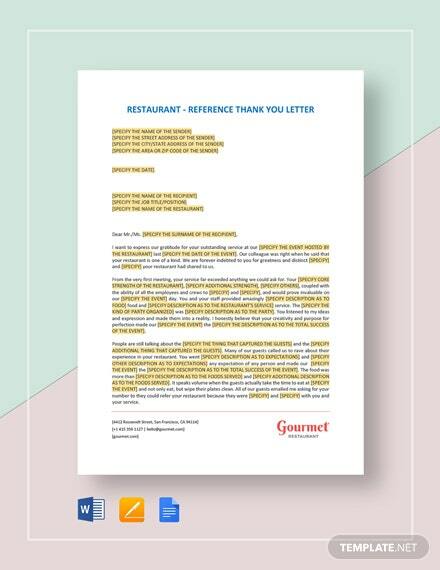 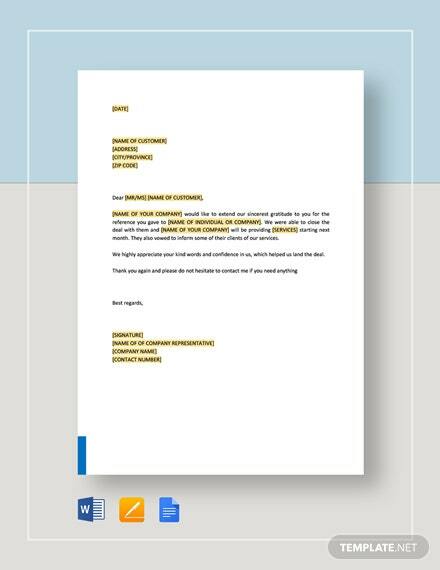 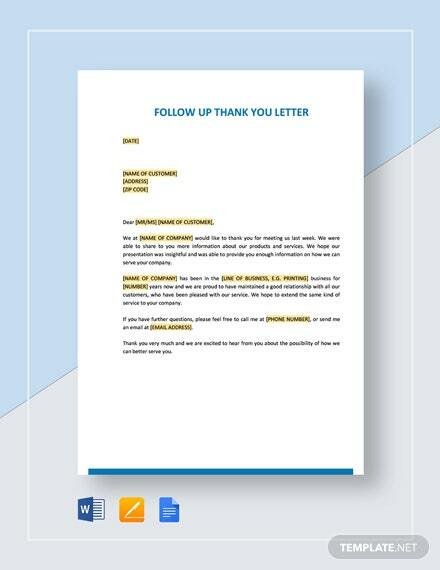 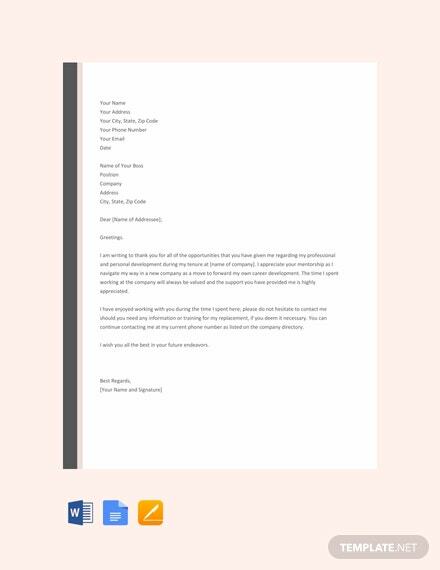 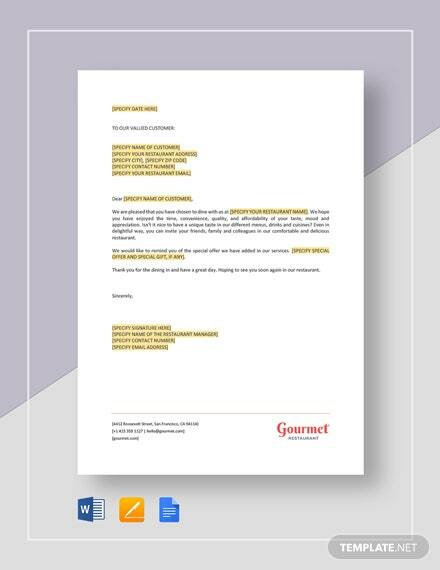 Download this template for free and craft a well-formatted and effective letter. 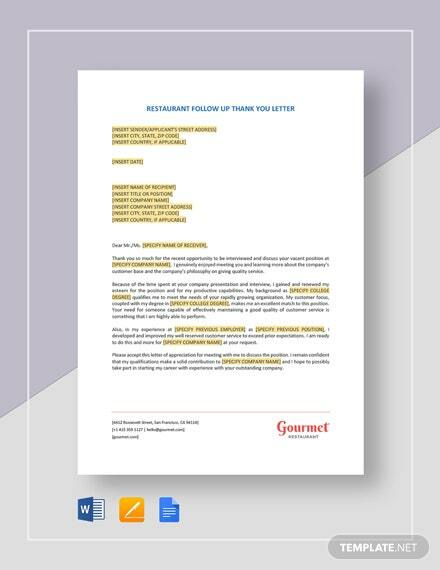 It is easy to edit and fully customizable to fit +More your preferences.